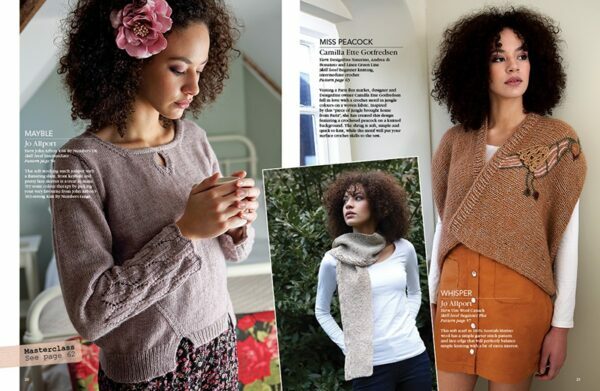 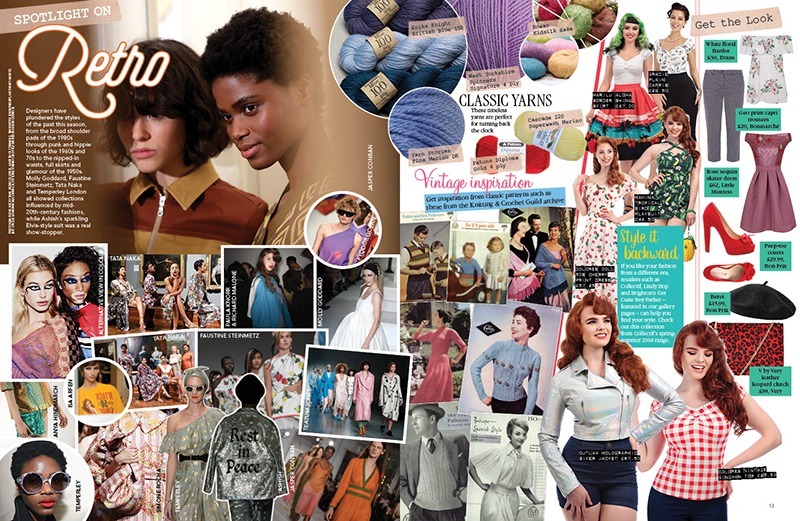 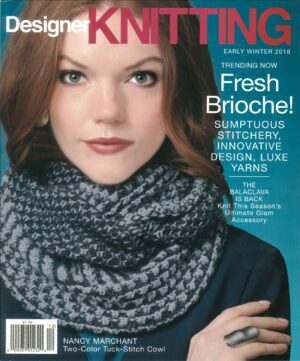 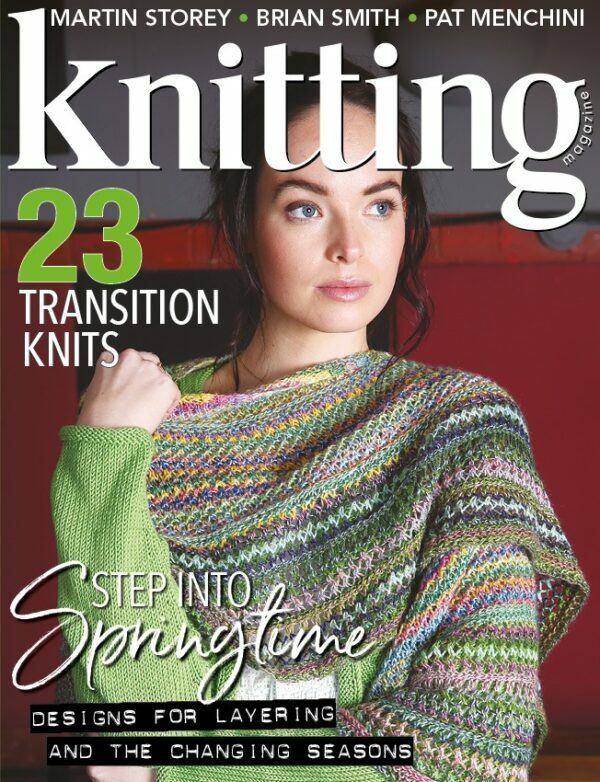 Knitting is the UK’s original and best magazine devoted to this popular craft. Bridging the divide between fashion and hand-Knitting, each issue offers at least 25 new and contemporary patterns including knits for women, men, children and the home. 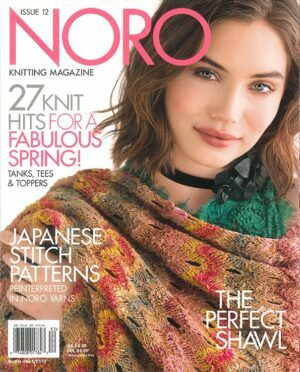 Bursting with patterns from the world’s leading hand-knit designers, it is both style conscious and practical with techniques, clear how-to’s, designer profiles and interesting features, making it an essential read for the discerning knitter.